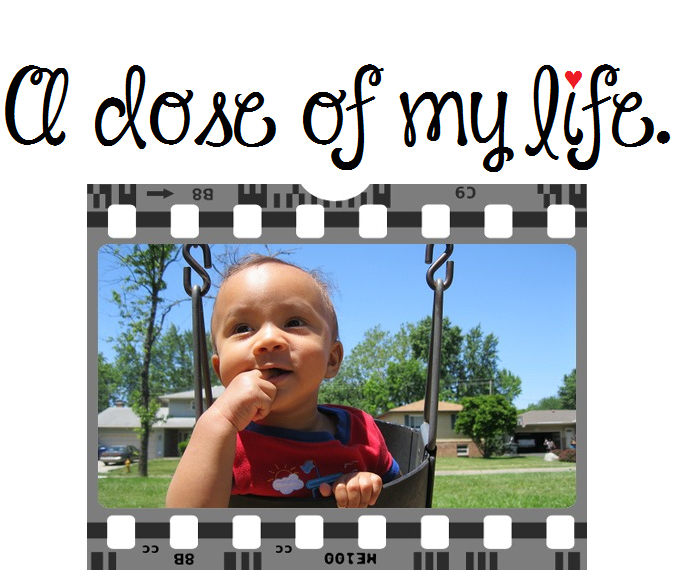 everything | A dose of my life. Start making your dream into a tangible reality by taking action. Today’s Affirmation: I do everything for a viable reason. A person’s actions will tell you everything you need to know. Today’s Affirmation: I am full of joy and I share it with others. Bliss is a natural and ongoing part of my life. Today’s Affirmation: Everything I do is paving the way to continuous bliss. FEAR has two meanings: Forget Everything And Run or Face Everything And Rise, the choice is yours! Today’s Affirmation: I face the most extreme challenges with unshakable courage. Put your future in good hands… your own. Today’s Affirmation: I love myself unconditionally and see success in everything I do. Today I am excited about everything. Today’s Affirmation: I am prepared to accomplish my long-term and short-term goals. Stay on the road to success. Today’s Affirmation: I attract everything that is for my highest good into my life. Be Cool! Today’s Affirmation: I am confident and optimistic that everything will unfold perfectly in my life. Life is like photography we develop from the negatives. Today’s Affirmation: I am a beautiful limitless soul with everything I need at my fingertips. A smile is a curve that sets everything straight. Today’s Affirmation: I am going to show off my smile today. You’re amazing just the way you are. Today’s Affirmation: I am full of absolute assurance in the best possible outcome in everything I do. Power to the peaceful. Today’s Affirmation: Love is the answer to everything in life, and I give and receive love effortlessly and unconditionally. Appreciate everything you have. Today’s Affirmation: I am trying my best. Everything is going to be alright. Today’s Affirmation: I am able to overcome any challenges that come my way. Everything around us is made up of energy. To attract positive things in your life, start by giving off positive energy! Today’s Affirmation: I am experiencing lots of energy and vitality.